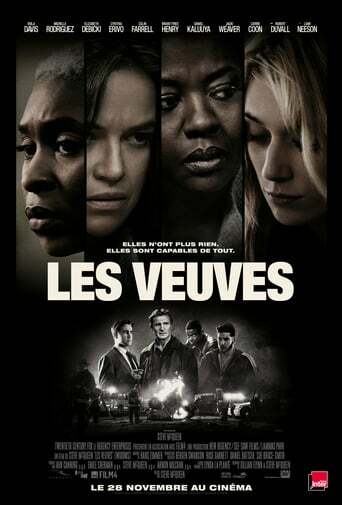 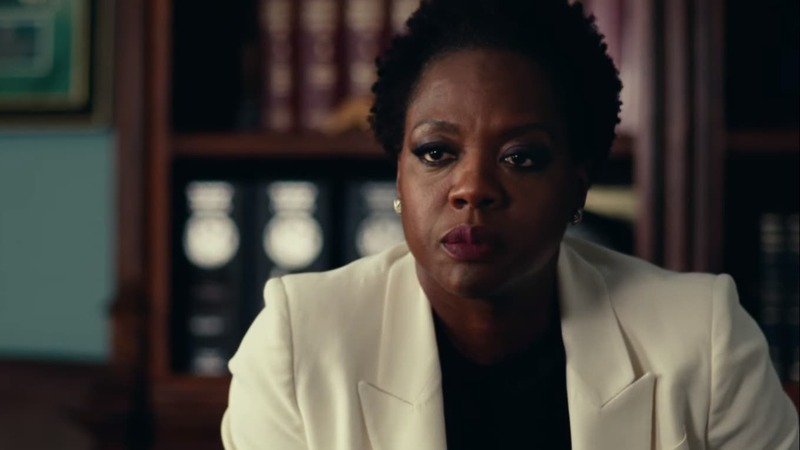 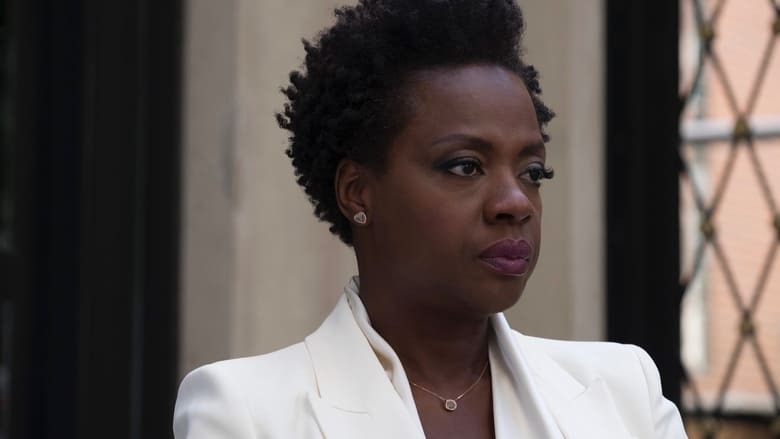 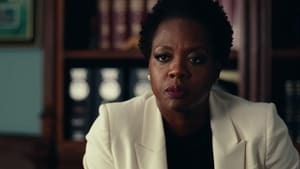 Director Steve McQueen (12 Years a Slave) and Gone Girl author Gillian Flynn co-wrote the screenplay for his crazy-intense looking crime thriller starring queen of all queens, Viola Davis. 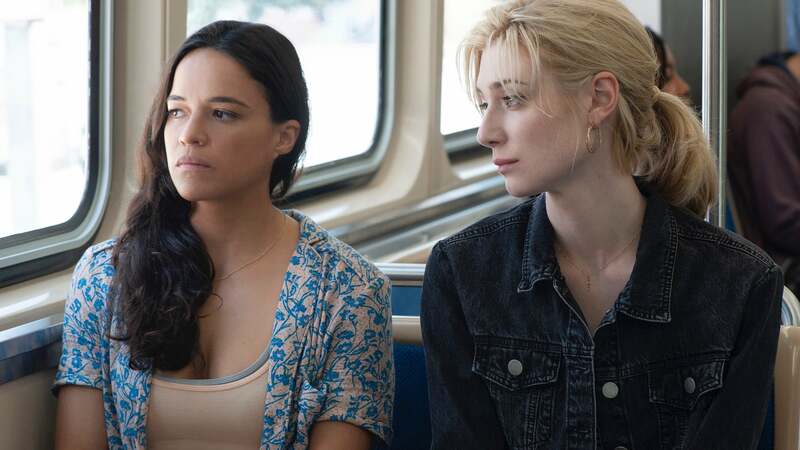 Those three names are honestly all it would take to lure us to a theater, but it actually gets better: the film, based on Lynda La Plante’s novel of the same name, follows four women whose duplicitous husbands’ deaths lead them down a dangerous path. Widows co-stars everyone, basically, including Daniel Kaluuya, Michelle Rodriguez, Jacki Weaver, Colin Farrell, and Liam Neeson. 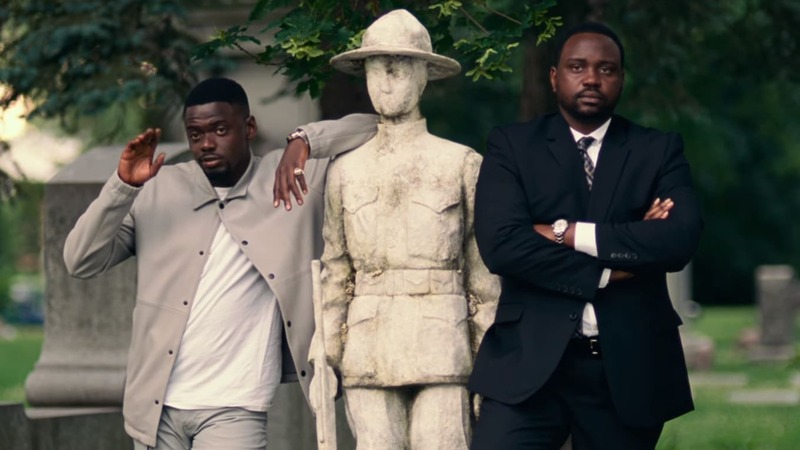 Think: Good Girls meets Ocean’s 11, but the comedic elements are replaced by Davis staring soulfully into the (incredibly bleak) distance. 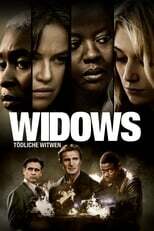 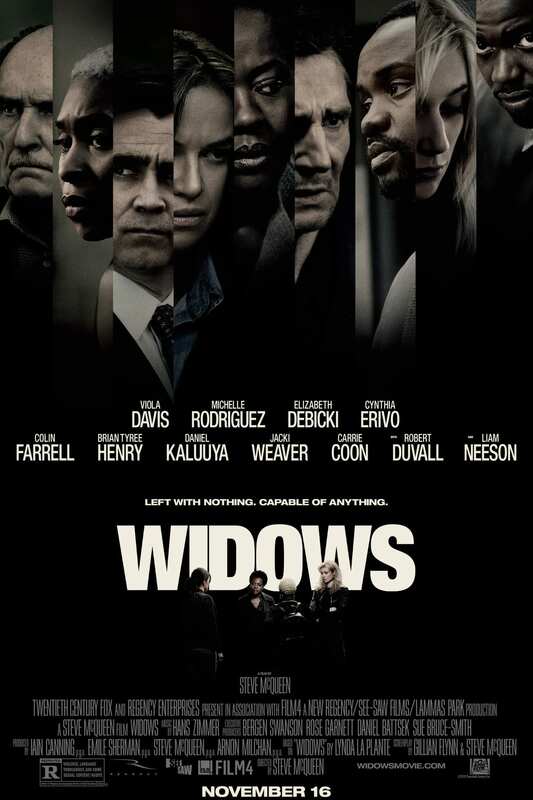 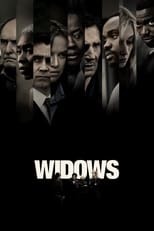 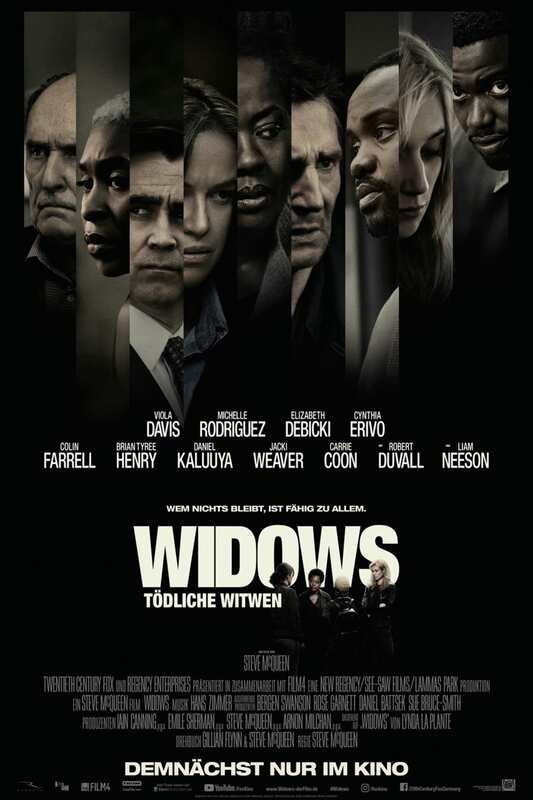 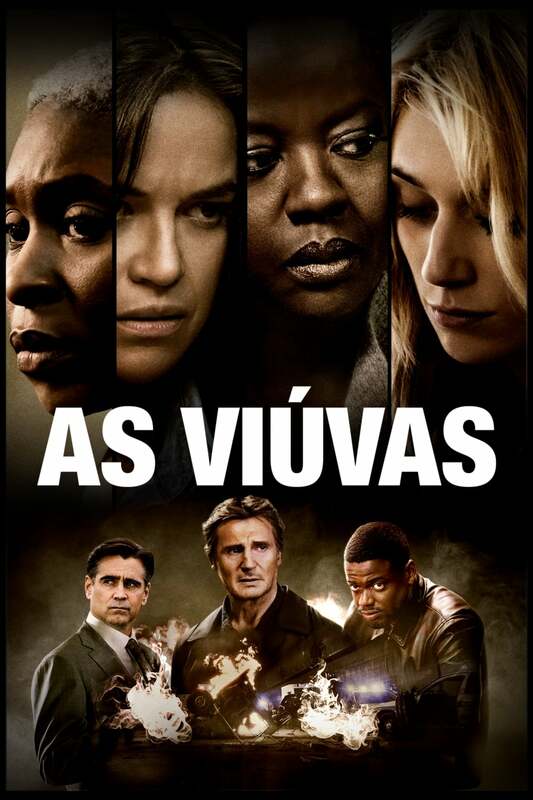 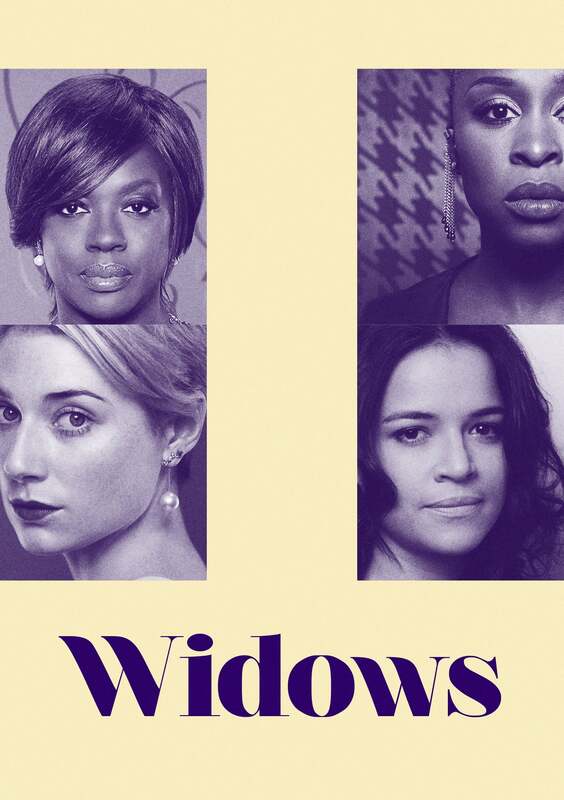 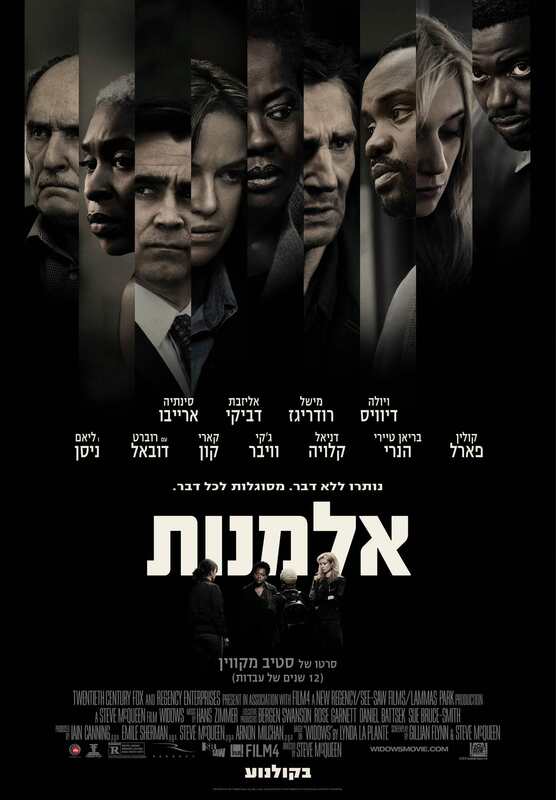 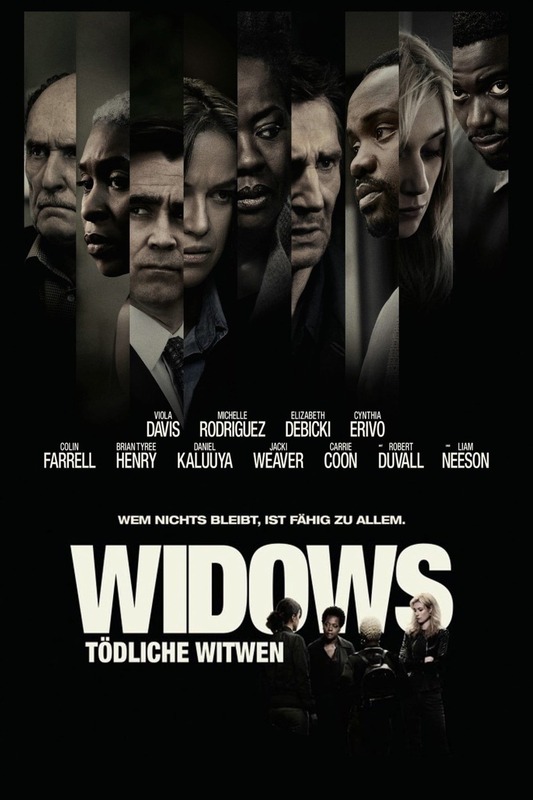 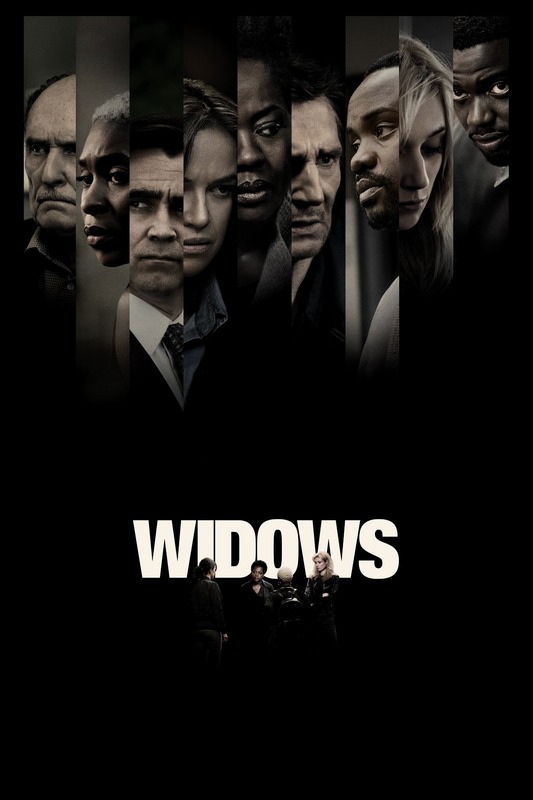 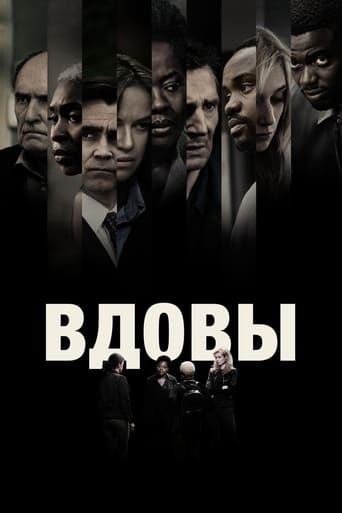 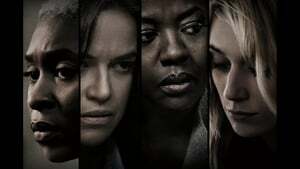 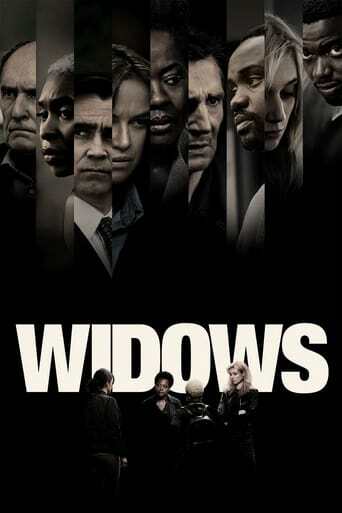 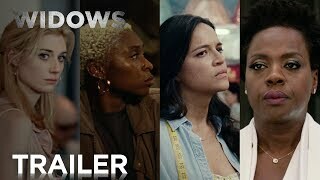 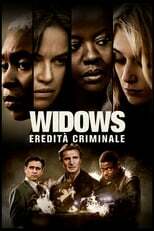 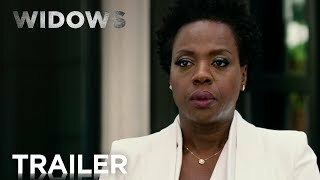 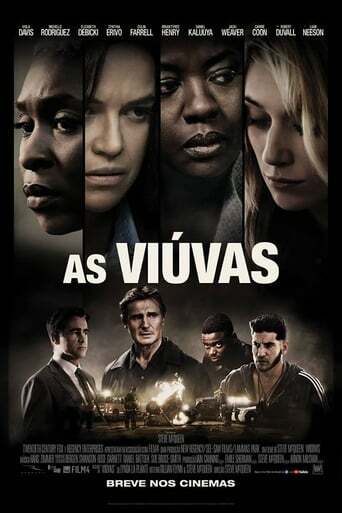 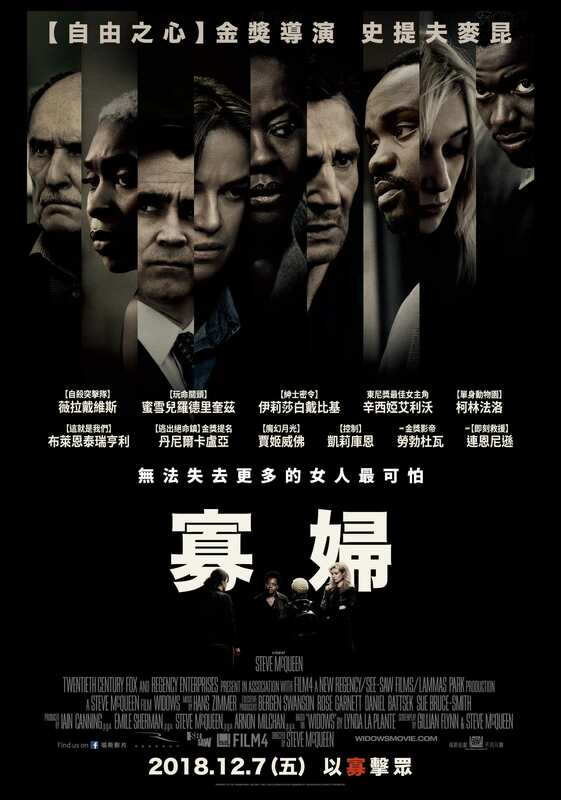 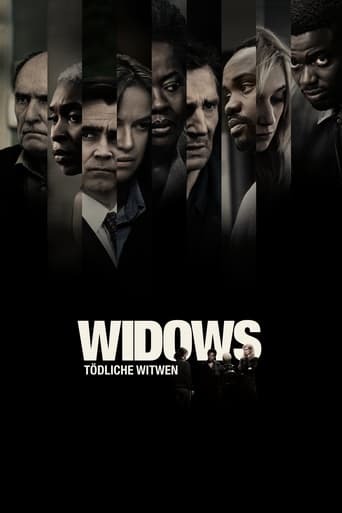 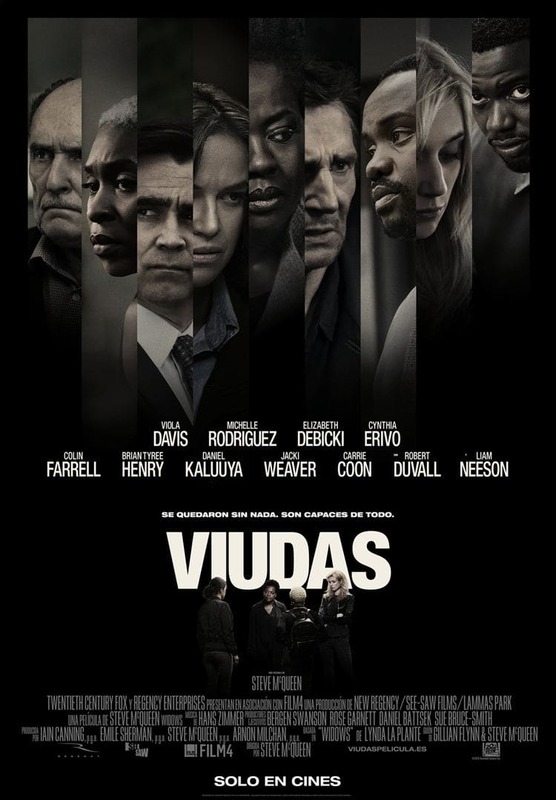 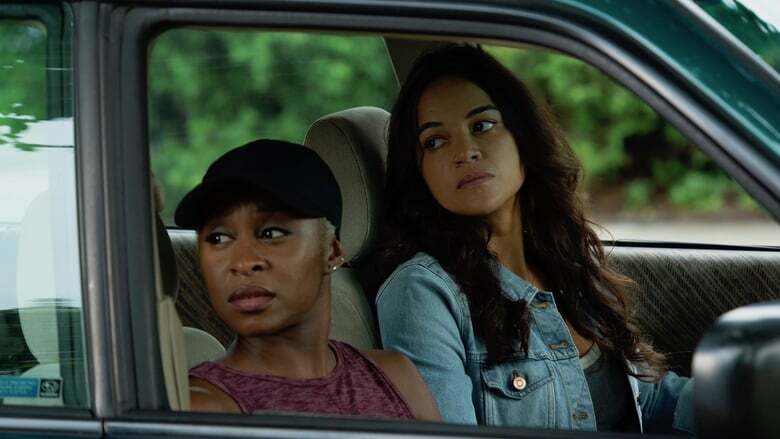 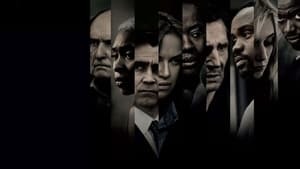 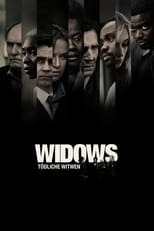 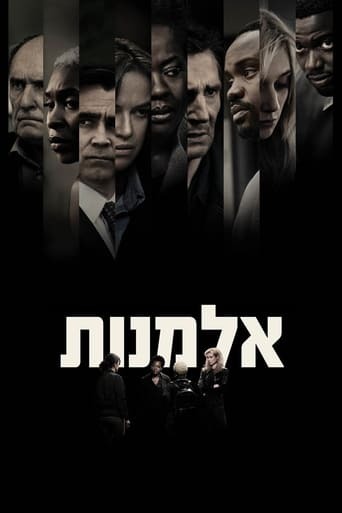 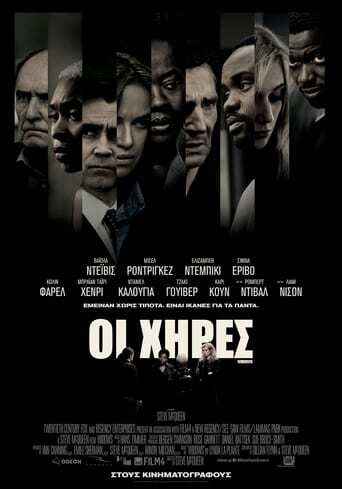 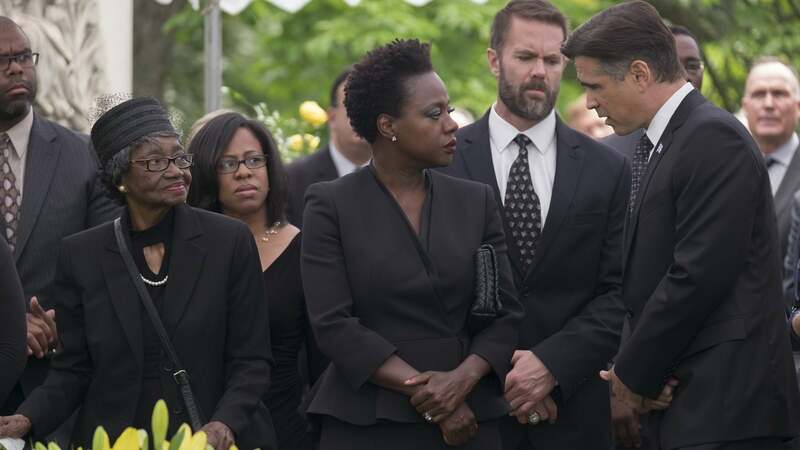 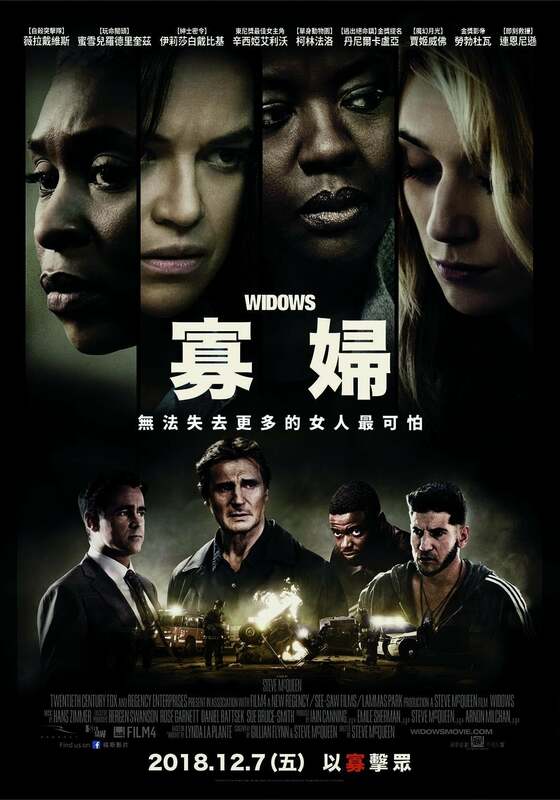 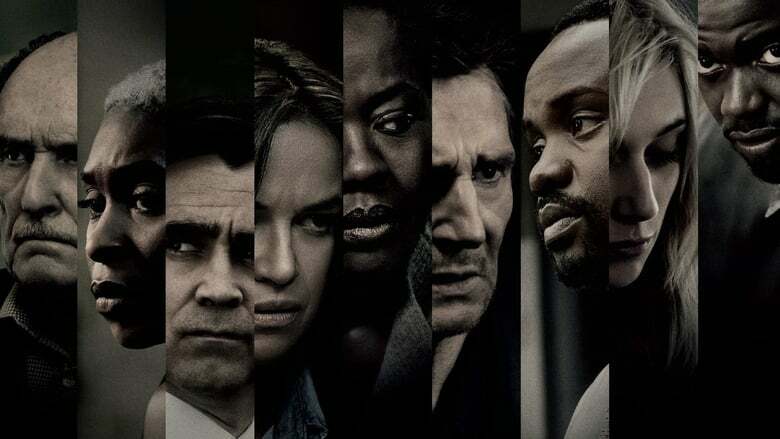 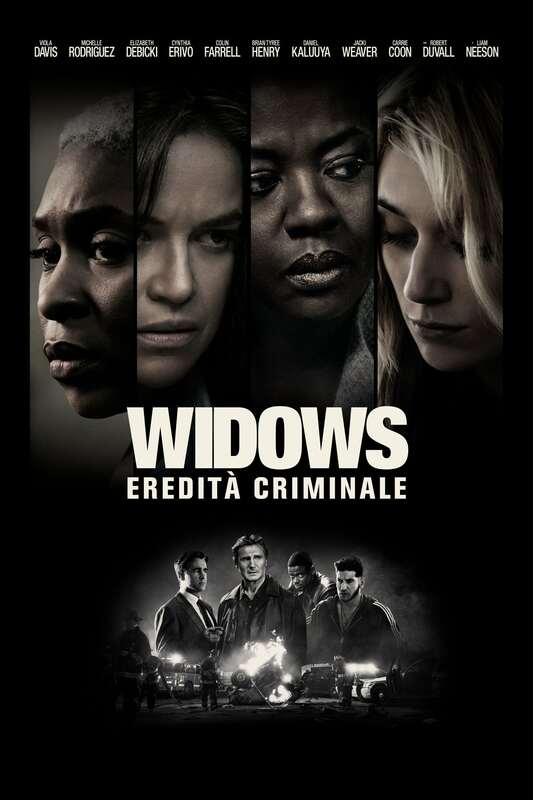 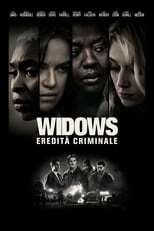 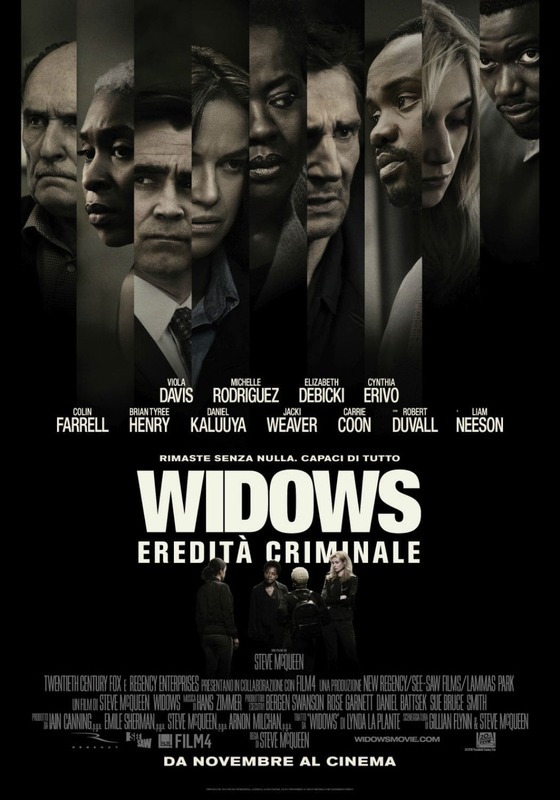 This film contains two movies, and I enjoyed one of them: Widows is the story of a trio of...well, widows, who hatch a scheme to pull off a heist. 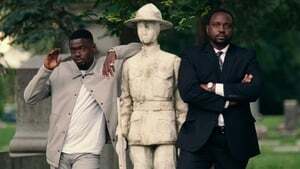 The reason why the widows choose to pull off this heist in the first place is a threat by gangster-turned-political-hopeful Jamal Manning (played by Brian Tyree Henry). 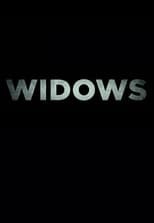 It was his money that the deceased husbands of the women were trying to steal before dying in an explosion set off by a hail of police bullets. 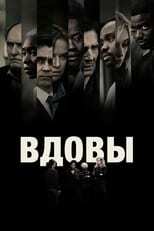 The money burned up in the flames, and he wants to be repaid. 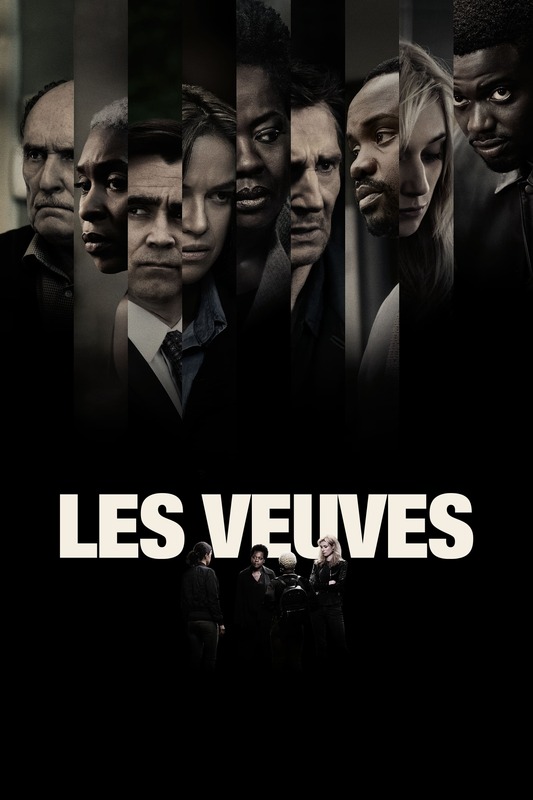 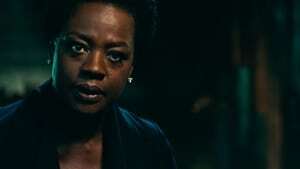 Veronica Rawlings (played by Viola Davis) comes into possession of the plans for a future robbery that her husband Harry (played by Liam Neeson) was planning, and with no other options she and the other women decide to use the plans to commit the robbery themselves in order to pay off the debt (with plenty of money left over). 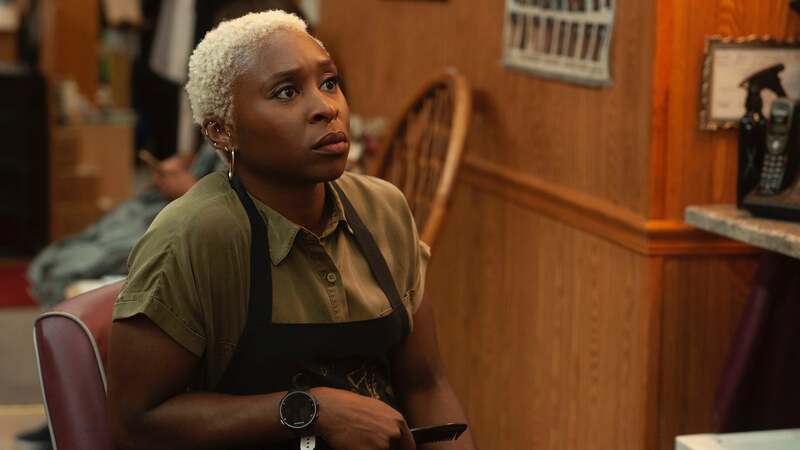 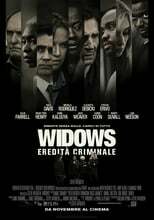 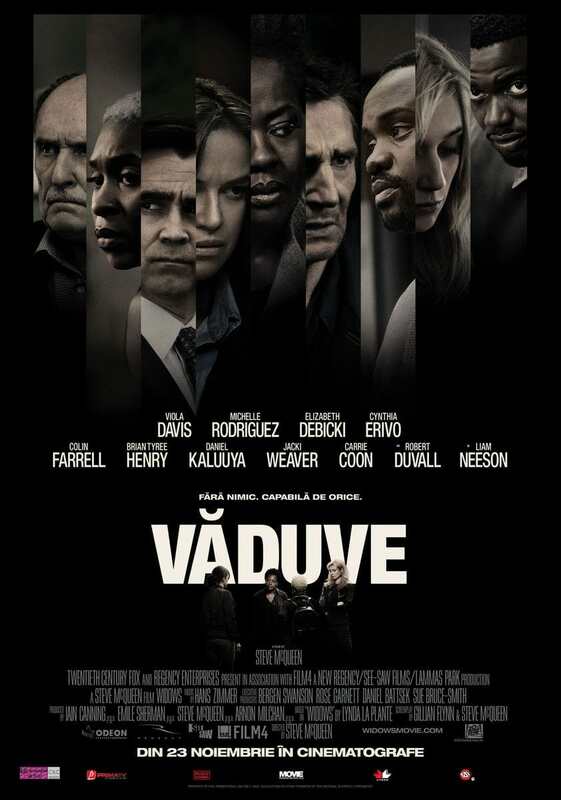 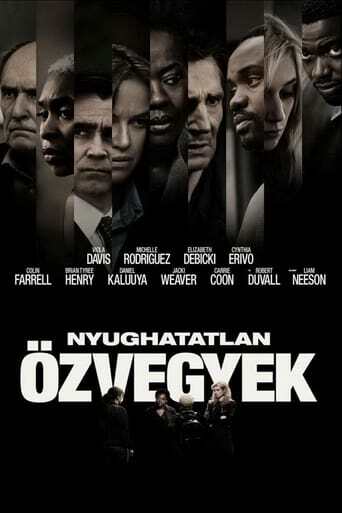 The cast does a commendable job, with particularly good performances put forth by Viola Davis and Elizabeth Debicki as two of the titular widows, Cynthia Erivo as the babysitter for a third widow (played by Michelle Rodriguez) who gets brought into the scheme, and Get Out's Daniel Kaluuya as a cold-blooded henchman who doesn't need to walk around screaming and shouting in order to be terrifying. 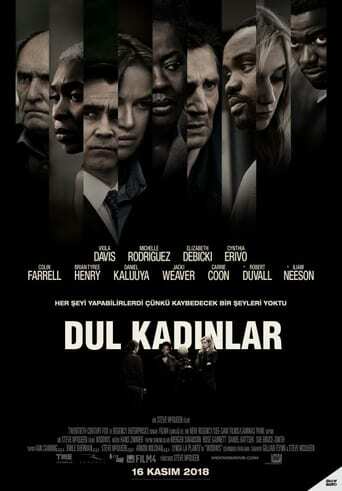 Also worth a mention is Robert Duvall, who may not be in the movie a whole lot but is memorable nonetheless. The film is shot well by cinematographer Sean Bobbitt, with one standout scene being the short drive taken by Colin Farrell's Chicago Machine political candidate from an area of blight to the nice, quiet street that he lives on at the edge of the ward where he hopes to be elected as alderman over his opponent (Manning). 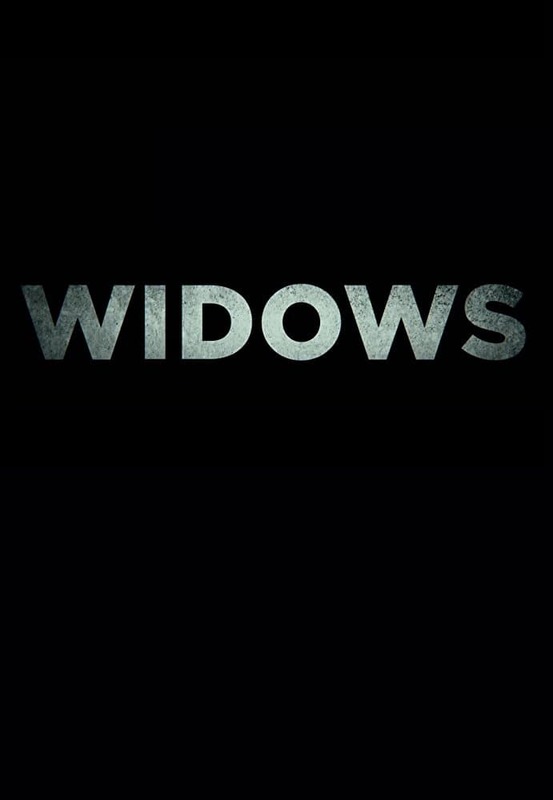 The camera watches as rundown inner-city buildings give way to nice houses that wouldn't seem out of place in a tidy little suburb. For a while it is interesting to watch as the women, who were not involved in their respective husbands' lives of crime, try to ready themselves for the heist. 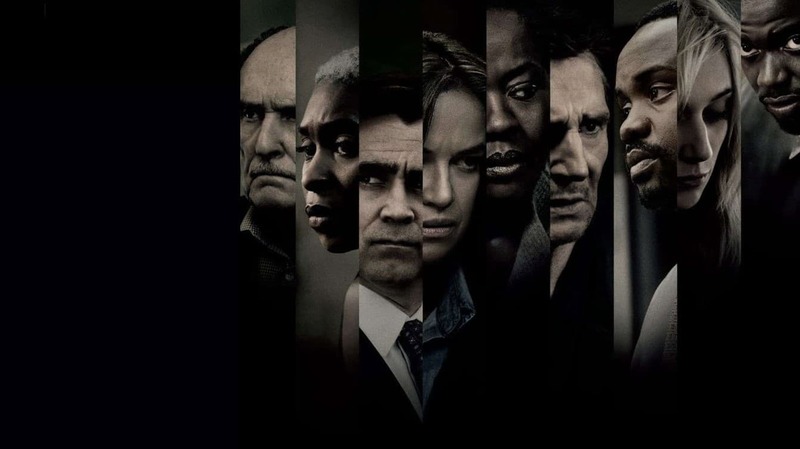 Midway through the film, however, there's a surprise reveal. 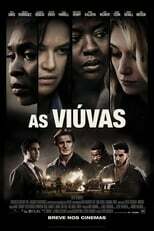 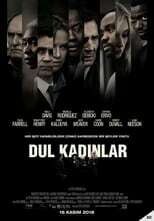 I said in the title of this review that this film contained two movies, one that I liked I liked. 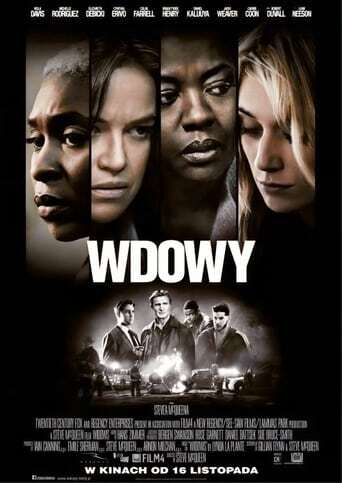 The movie that I liked ended with this "twist", and this is where the movie that I didn't like began. Not only is the twist totally unnecessary, but the film just seems to go downhill from there. The women, whose robbing skills seemed understandably shoddy up to this point, suddenly seem to work together like a well-oiled machine. 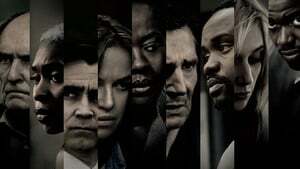 There are more twists thrown into the mix (such as the identity of the person they will be stealing from). The fate of the Rawlings' son, hinted at earlier in the movie. 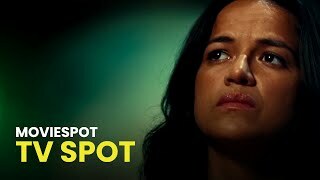 is revealed in a poorly executed scene. 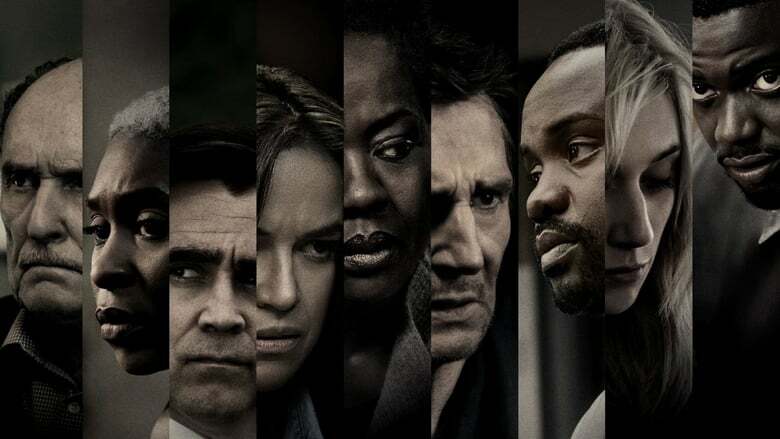 The climax of the film feels like a second-rate action flick, and the playing-out of the big twist revealed earlier in the film feels contrived. Then the film ends in a, "Really, that's how they're going to end this?" way. I don't hate this film (faint praise, I know), but I feel that there was so much wasted opportunity. 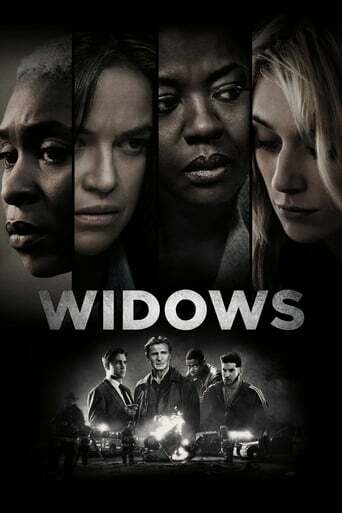 If only they had kept making the movie from the first half of this film I could have given it a higher rating, but as it stands I give it a 6 out of 10.